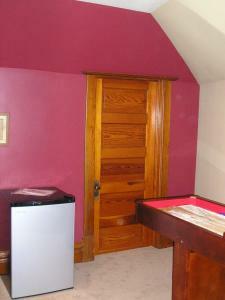 Game room was finished with old doors and woodwork just like the rest of the house. 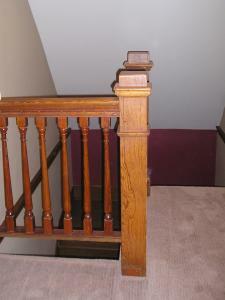 When finishing the 3rd floor to match the rest of the house, these staircase elements were installed with a removable feature to allow move-in of any large furniture or game room items. 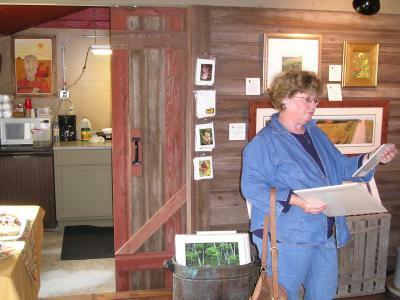 Farm outbuilding converted to art galley. Wonderful use of barn wood and primitives. 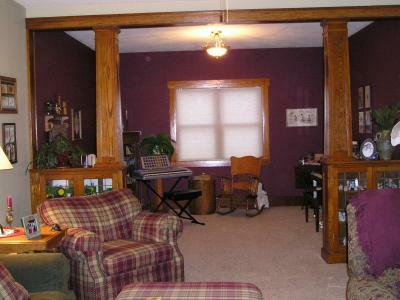 Beautiful oak colonnade became the transition to an addition built onto a vintage home.